How many consumers use the internet? How often? What do they do? It’s almost fruitless to cite statistics. Internet usage grows and morphs so quickly, whatever report we cite will quickly be out of date. 90% of the North American population is connected. Most of those are connected throughout the day. And most of those connect using a smartphone. Industries have been disrupted by the internet for a decade and a half. Mapping – just to name a few. While digital savvy providers have swallowed more and more market share for ten years, capable brokerages have survived the onslaught, survived a harrowing recession – and grown. Complacency, however, is the enemy of vigilance. Projecting future performance simply on past performance ignores a rapidly changing business landscape. In 2008, Jim Keyes, the CEO of Blockbuster said, “Neither Redbox nor Netflix are even on the radar screen in terms of competition.” Blockbuster declared bankruptcy shortly after that. The future of business – including the insurance industry – belongs to the millennial generation, the largest generation in North America. They are getting older, buying homes, cars and running businesses. For them, it’s natural that relationships have a digitally connected dimension. They expect that from their most intimate friends. From their families. And from businesses who care enough to connect with them. But it’s not just millennials whose relationship expectations have changed. Express Pigeon reports that 91% of consumers check their email daily. Gartner reports that 87% of business people check their email 6 or more times per day. 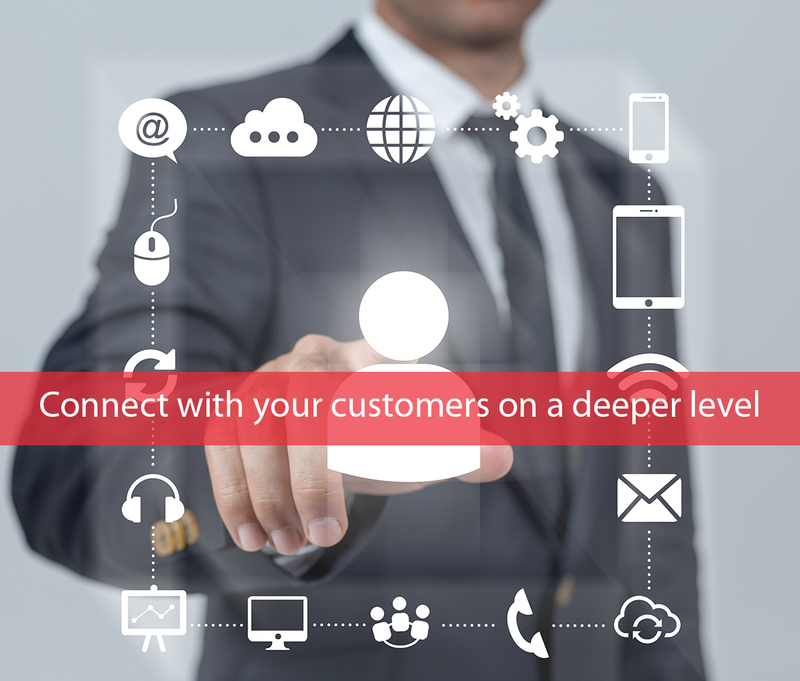 ExacTarget reports that email delivers more people to the point of purchase than any other media, including the telephone. The Direct Marketing Association reports that email marketing yields a 4300% return on investment. And Hubspot reports that companies that use email to nurture leads generate 50% more sales ready leads at 33% lower cost plus a 20% increase in sales opportunities. Our own firm recently delivered the one millionth email on behalf of one of our clients. It’s not a huge firm. They started with roughly 12,000 customers. I’m pleased to say they doubled in income in less than three years. Finally, in our own industry, JD Power reports that of the five ways that consumers interact with the industry, those who interact through an agent or broker who uses emerging technology- including email marketing – report the highest customer satisfaction rate. They further report higher customer satisfaction turns into higher retention, more policies and more referrals. 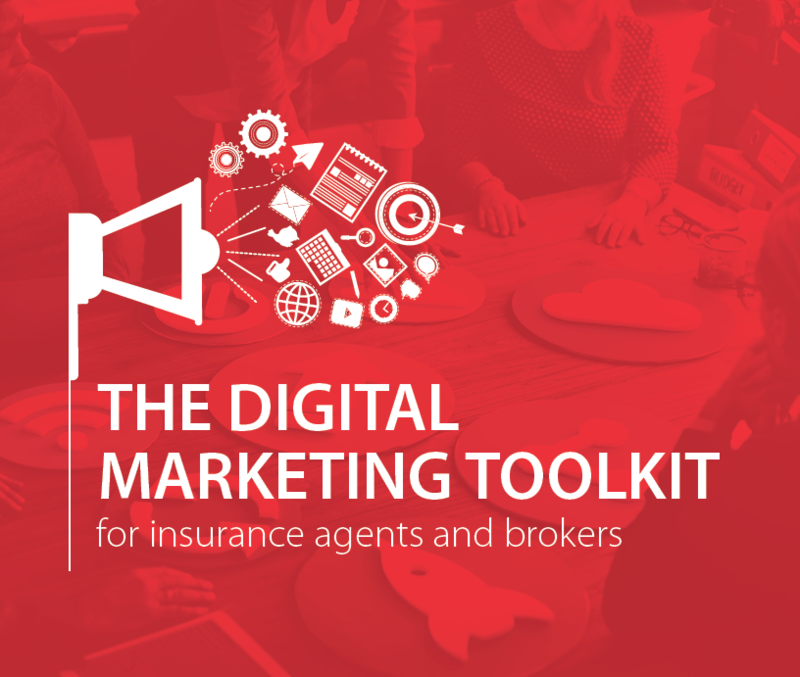 To learn more about Agency Revolutions award winning marketing automation system for insurance agents and brokers, click here. We’ll show you.